For most of you today is just like any other Saturday. In my household, I woke up to my father wishing me a Happy Texas Independence Day and my phone has been blowing up ever since! Last year I celebrated with my co-workers, and this year I am so happy that I get to celebrate with my family on the ranch!! So what is Texas Independence Day? I am so happy that you asked!! Texas Independence Day is the celebration of the adoption of the Texas Declaration of Independence on March 2, 1836. Inspired by the 1776 declaration, the Texas document claimed Mexico had "ceased to protect the lives, liberty, and property of the people" and committed "arbitrary acts of oppression and tyranny." With this document, settlers in Mexican Texas officially broke from Mexico, creating the Republic of Texas. Texas' own Fourth of July. It's a day of rememberance and celebration commemorated across the state, but most especially at Washington-on-the-Brazos, where the Texas Declaration of Independence was framed and issued. Texas Independence Day is an official holiday in the state of Texas! Did you know Texas was a country before it became part of the United States? It's true! You know those amusement parks called 'Six Flags' that you went to as a child. Well, they are named Six Flags for the six flags that have flown over Texas. Spain, France, Mexico, Texas, Confederate States of America, and the United States of America. How will you be celebrating this beautiful holiday? I will be listening to as much Texas Country as humanly possible, starting off with My Texas by Josh Abbot!! It's great that you Texas citizens feel so much pride for this holiday...I wish there was a local holiday here that people would get excited over. YAY for Texas! I wrote about this day last year. SO FUN! I love it! I love the state pride! Alabama gets a bad rep, but I honestly where I live. So glad you explained it, for some reason I didn't know this history! I wish my state had a fun trivia/holiday. 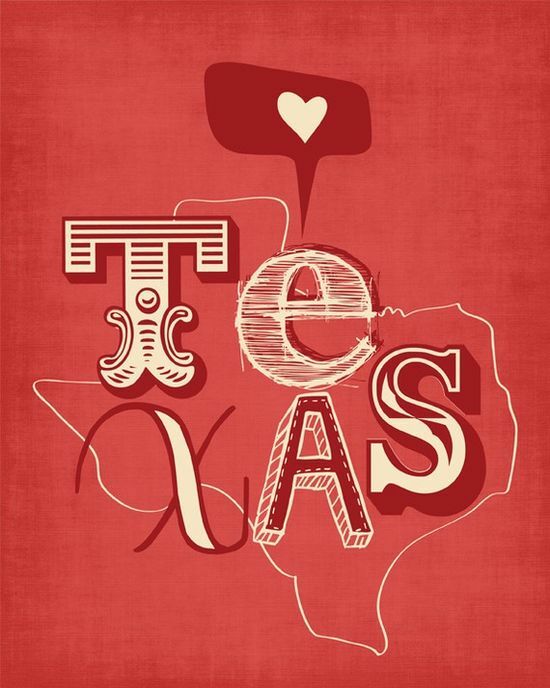 Happy [belated] Texas Independence Day!